Assets confiscated from organized crime will help to create social enterprises. Those assets that are now administered by the Agency for the Administration of Seized and Confiscated Assets will serve to the people and social groups that have been affected by criminal activities such as human trafficking, substance abuse, etc. This new project named ‘Confiscated Assets used for Social Experimentation Project’ (C.A.U.S.E) is implemented by Partners Albania in partnership with two Italian organizations: Comitato Don Peppe Diana and Project Ahead, and it is funded by the European Union (EU). The purpose of the C.A.U.S.E project is to create a good model of sustainable reuse of seized assets to the organized crime through the creation of civil society organizations (CSOs) that are able to manage those assets. 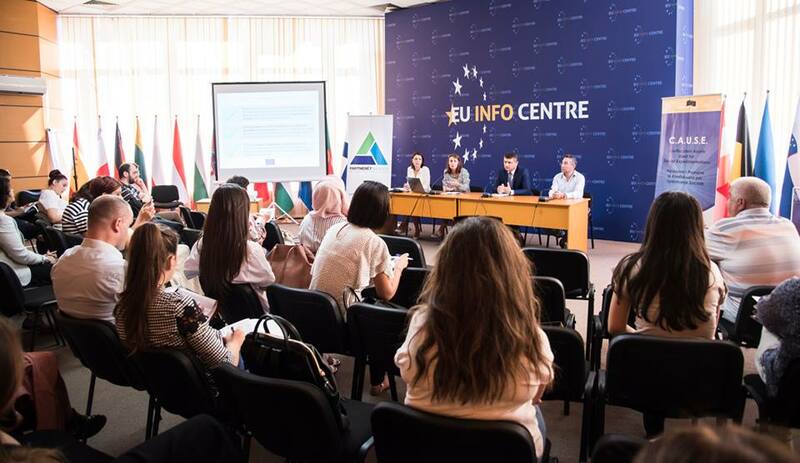 Partners Albania launched a Call for Proposals for all interested CSOs whose object of the activity is the social, cultural, and health rehabilitation of people in need, especially for the victims of organized crime or for people that need protection. Director of programs at Partners Albania said for Monitor magazine that the purpose of the project is to create an efficient model of assets reuse. “We are not expecting you to propose a project for an enterprise that provides a profit. Instead, we are expecting proposals that are going to help your sustainability as non-profit organizations in your work with the vulnerable groups that you support,” Tavani said to the representatives of nonprofit organizations. The total budget for the, including own contributions or financial contributions from third parties, must be minimum Euro 100,000 and maximum Euro 150,000. Applications must be submitted by November 3rd. More details about the project can be found here.